Scene has an inseparable tie to coloradans' identity and along these lines how they cook, eat, and drink. Roughness is a given: the cowhands and criminals of the old Wild West have their current reciprocals in gourmet experts and back-to-the-land devotees who rummage for timberland mushrooms when they're not tending to their apiaries and chicken coops. This feeling of experience and accentuation on privately sourced fixings is conferred on each plate served in Denver and Boulder's eateries and diners. 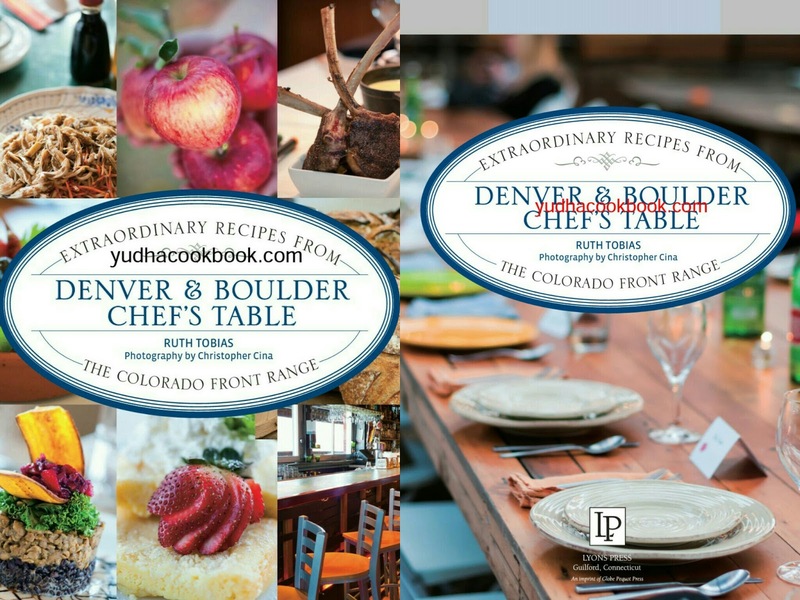 Joined with a focus on cooking customs from around the globe, the Front Range eating scene has never felt so energizing and lively, at the same time set against a solitary scenery: the Rocky Mountains. Denver and Boulder Chef's Table assembles the urban areas' best gourmet specialists and eateries under one rooftop, highlighting formulas for the home cook from more than fifty of the district's most commended eateries and showcasing full-shading photographs of mouth-watering dishes, grant winning culinary experts, and heaps of nearby flavor.